Who is he, this man who walks into Lizzie’s well-ordered life? Could the saying be true … that love finds us? Will socially awkward music-lover Emily ever find harmony? A ghostly encounter. A second chance at happiness. 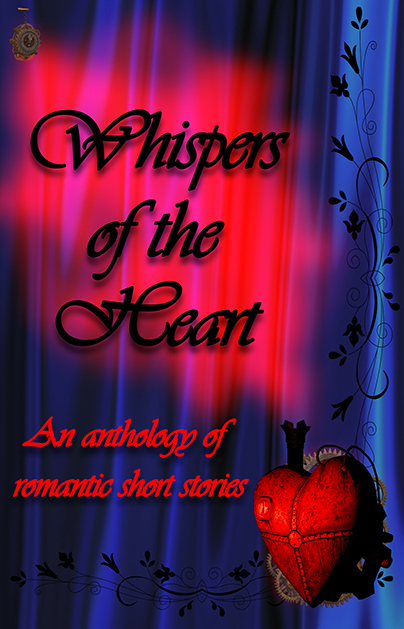 Can she find love again when her heart is stuck in reverse? Has Anna’s indifference eclipsed her chance of romance? After infidelity, can one idyllic summer in the country restore Faye’s faith in love? A story of first-generation-American forbidden love.